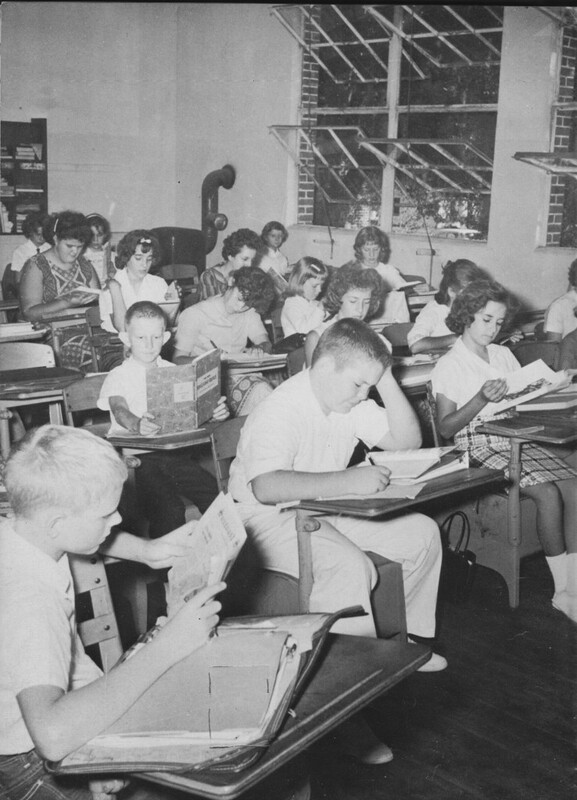 Zephyrhills 100th Anniversary: Do you remember your first day of school? - Zephyrhills, Florida 100th Anniversary! 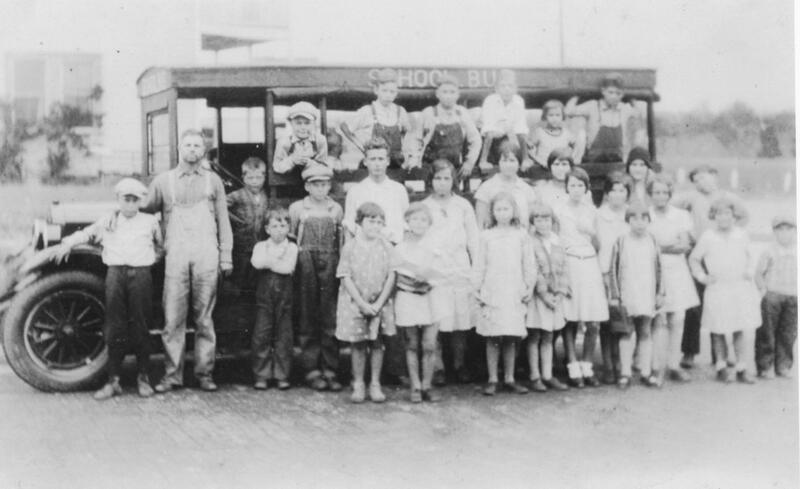 Zephyrhills 100th Anniversary: Do you remember your first day of school? It is our sincere hope that the 2009-2010 school year is a new and wonderful beginning for the students of Zephyrhills! Clereen and I both value public education and we enjoy working on the ‘centennial project’ to preserve some precious memories. We thought it would be appropriate to survey the alumni about their ‘first day experiences.’ We received 13 wonderful and diverse responses. We chuckled a bit as we received these and expect that you will enjoy them as well. My first grade teacher was Mrs. Coe. Mrs. Smith was our bus driver. Back in the day – the bus driver didn’t put up with any foolishness—‘stay in your seat, face forward, no loud talking, no running’ and if the bus got rowdy, Mrs. Smith would stop the bus until order was restored and if you were the rowdy one, your parents got ‘the’ call. By Madonna Jervis Wise and Clereen Morrill Brunty of the 100th Anniversary Committee, ZHS. Article originally appeared in the Zephyrhills News on August 27, 2009. NextZephyrhills 100th Anniversary: Who is Dr. Henderson?